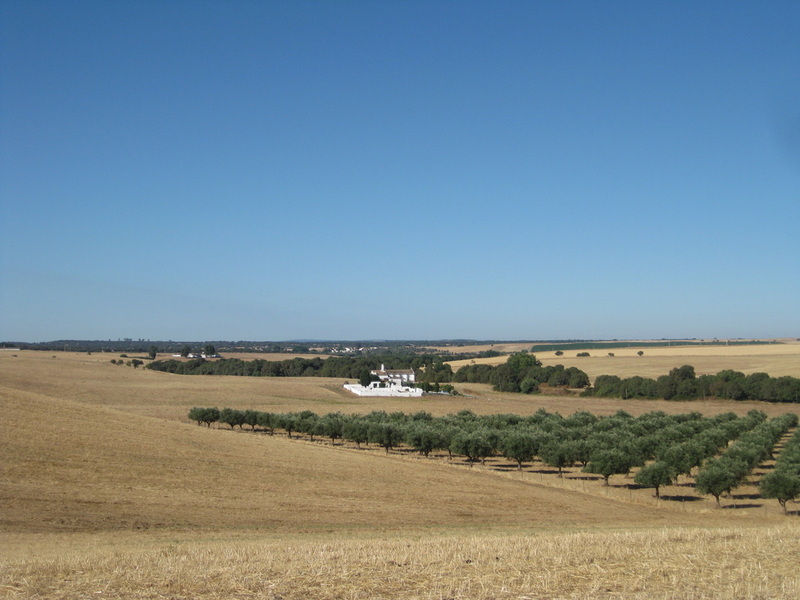 Santa Susana, a Roman villa in the Central Alentejo, has received no formal excavation in recent times. Covering over 5,000 sq. m., this villa rustica is substantial in size. 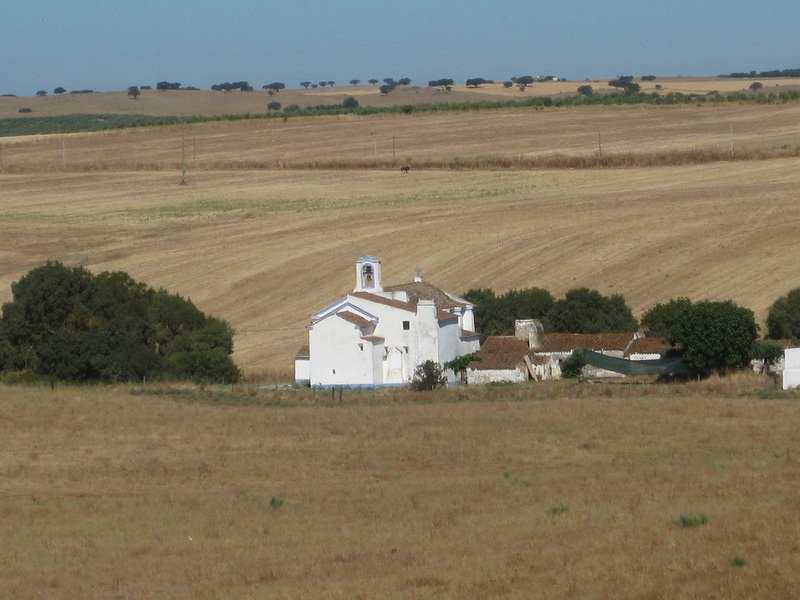 Preliminary work on the site has revealed mosaic floors, a rich artifact assemblage dating to the 1st century through the 6th century C.E., architectural blocks and fragments (some incorporated into the important 17th century igreja), and tools for agricultural production. The Santa Susana Archaeological Project seeks to understand this large villa in its regional and historical context, its socioeconomic status and functions, and the manners in which this local community responded to, and was constrained by, their landscape. 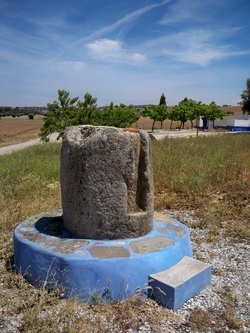 Among our primary goals is examining the utility of intensive, systematic intrasite survey in locating new areas for excavation as well as providing a holistic picture of the site's occupational history.